Audrey and I start off the show talking about she and her husband’s love story through 3 years of long distance, writing love letters, to deciding it was time to step away from the reality show, Little People, Big World. Audrey shares why she and Jeremy are so passionate about marriage, and the motivation and hope behind their book, marriage journal, and ministry. Audrey also tells us how writing the phrase “Always More” on her arm during her time as a track runner, led to her create her business Always More. 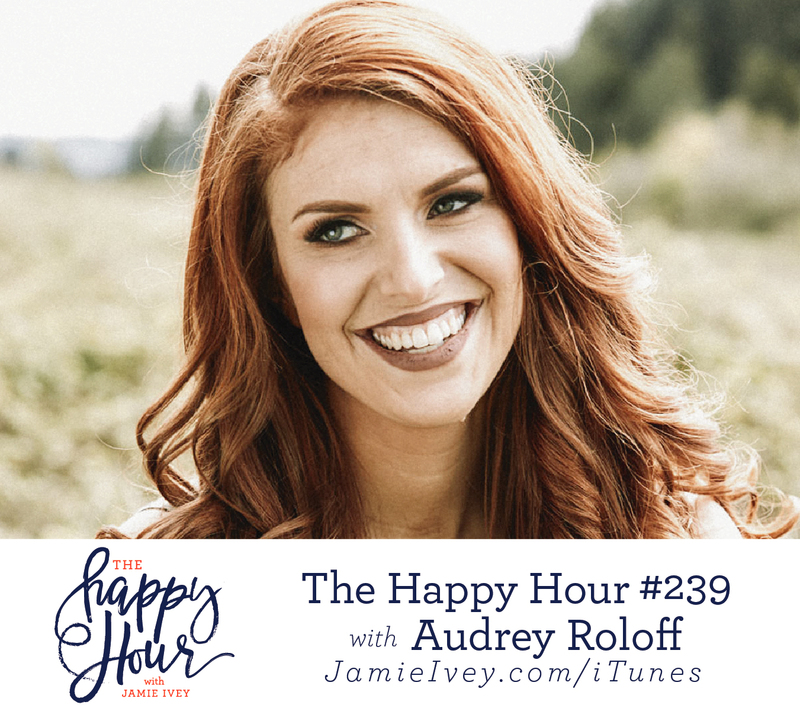 Audrey and I also talk Enneagram, and she shares something I never had heard about it! Lastly, Audrey opens up about learning what she needs in a community and how it can be difficult to find or create that community in different seasons of life.